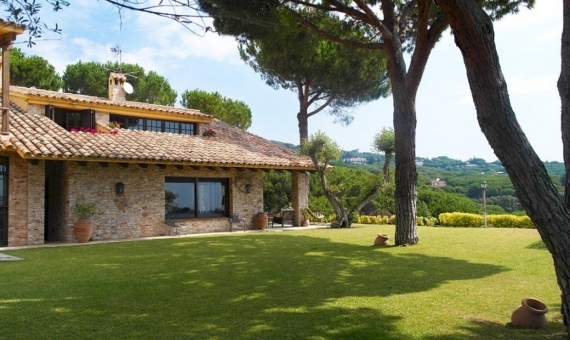 Newly built villa on sale in Sant Andreu de Llavaneres very close to Barcelona. 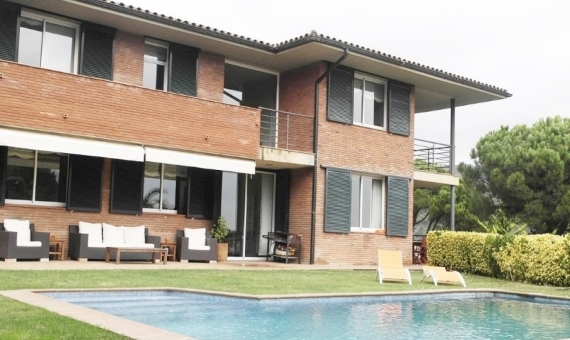 This is a suitable real estate purchase option for those clients who are looking for a balance between the villa in a residential area, situated close to the sea, within walking distance to the town center with shops, schools, public transport, and just in 40 km from Barcelona. The living area of ​​the house is 412 m2 distributed in three floors and compounds of a living room with fireplace, separate kitchen with laundry room, 6 bedrooms, an office, a polyvalent hall. All bedrooms of the first floor have got an access to a balcony. 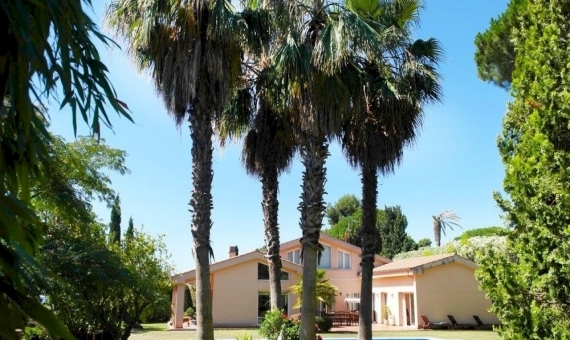 Beautiful well-kept garden of 1239 m2 with swimming pool and chill-out area. There is also a large and comfortable terrace. High quality finishes, security door, the use of natural materials in the decoration.